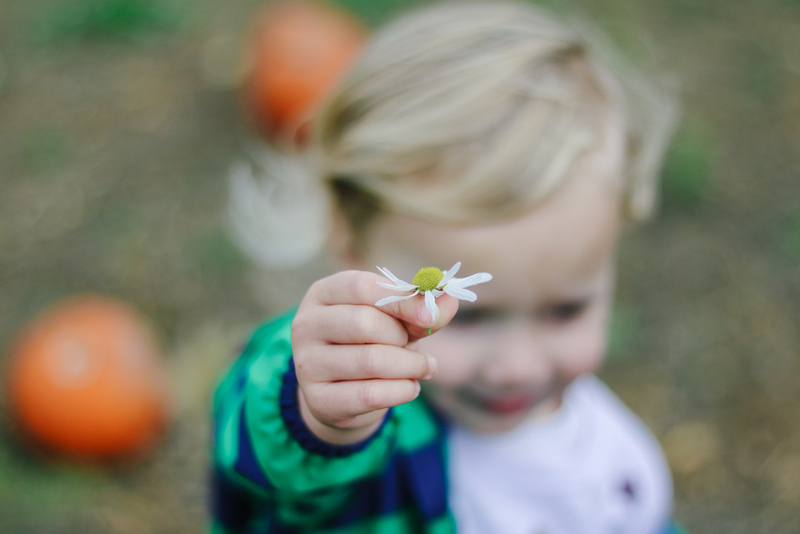 Despite the amount of time we spend outdoors, did you know that during the autumn and winter months we just don't get enough sunshine in the UK to be able to produce the amount of Vitamin D our bodies need to protect our bone and muscle health? Vitamin D and calcium are especially important for children because they are both necessary for normal bone growth and development. The Department of Health now recommends that everyone considers taking a supplement containing 10 micrograms of Vitamin D during the autumn and winter months. 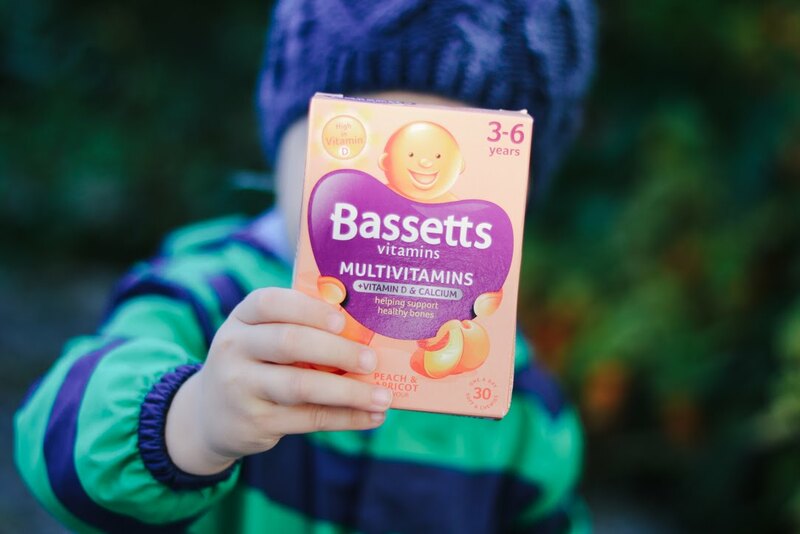 To make it easy for parents to ensure that children are getting enough, Bassetts Vitamins has launched their new 3-6 Multivitamins +Vitamin D & Calcium (RRP £5.50 for pack of 30 pastilles). 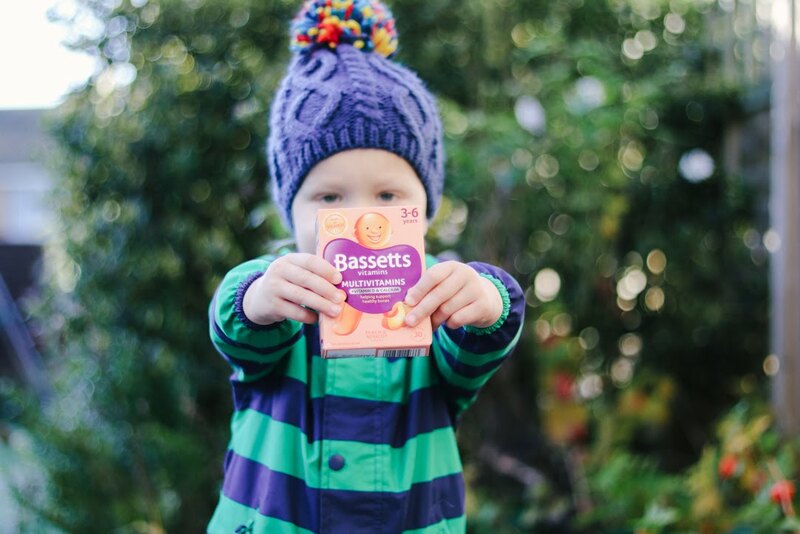 These soft, chewy pastilles have all the benefits of a standard multivitamin, but with added calcium and Vitamin D in a tasty peach and apricot flavour. Bassetts sent the boys some of their new multivitamins to try out. They're made with natural flavours and colours and no added sugar. I've tried a few different supplements over the years and found that chewy pastilles are the best way to ensure they get their daily quota of essential vitamins. The boys say these new Bassetts multivitamins are "yummy" and actually look forward to taking them each day! 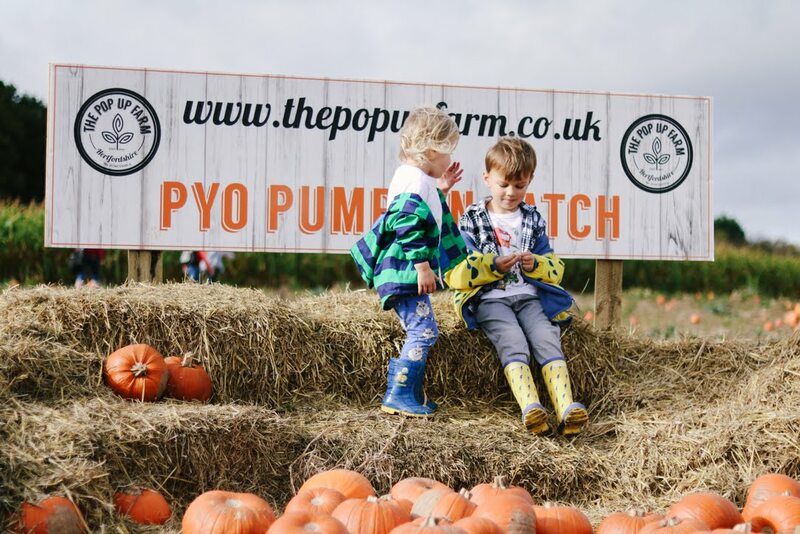 It's reassuring for me to know that my children are getting their all-important daily Vitamin D so we can just focus on maximising family fun with no dull moments! This is a sponsored post in collaboration with Bassetts Vitamins.